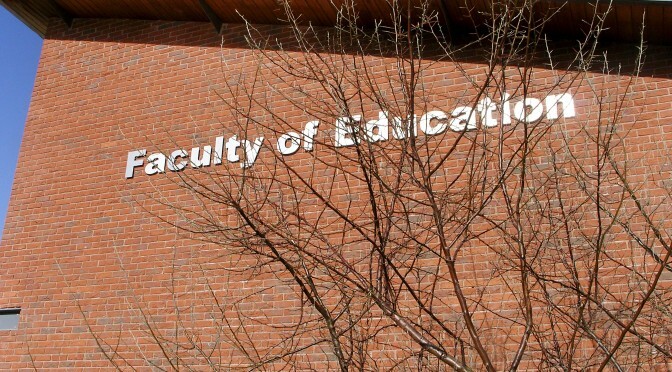 This blog by students and staff is designed to give an informal insight into studying Religious Education at Edge Hill University. We are the largest provider of RE teachers in the country. In our 2011 Ofsted inspection, Edge Hill University achieved Grade 1 ‘outstanding’ results across all 33 possible graded areas covering every phase of initial teacher training – Primary & Early Years, Secondary and Post-Compulsory Education and Training. 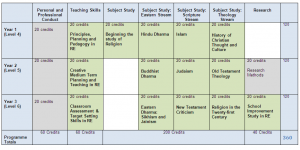 We offer a unique BA (Hons) Secondary Religious Education with QTS degree which offers a mixture of Teaching Modules and RE Subject modules with a Professional Placement each year. The current modules are below, but they may vary in the future. 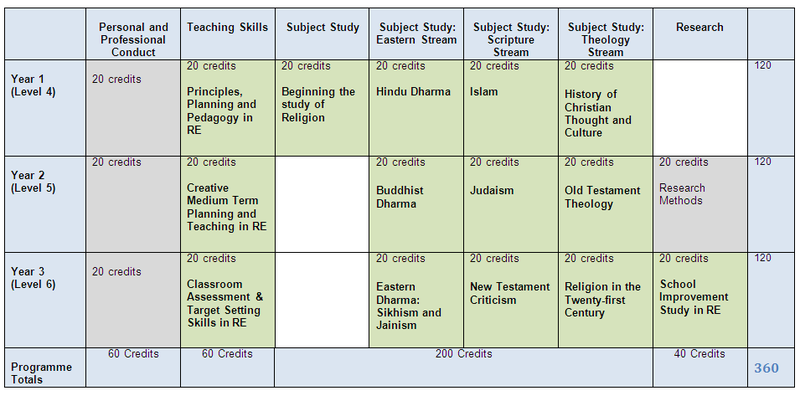 We offer a PGCE in Secondary Religious Education, which can be completed in the usual way from September to June, or by more flexible pathways..